Present this coupon to receive a 20% off all services teachers, students, first responders, and military. Not valid with any other offer. Limit one per customer. ClubCryo began serving the Arlington, TX community in the summer of 2016. 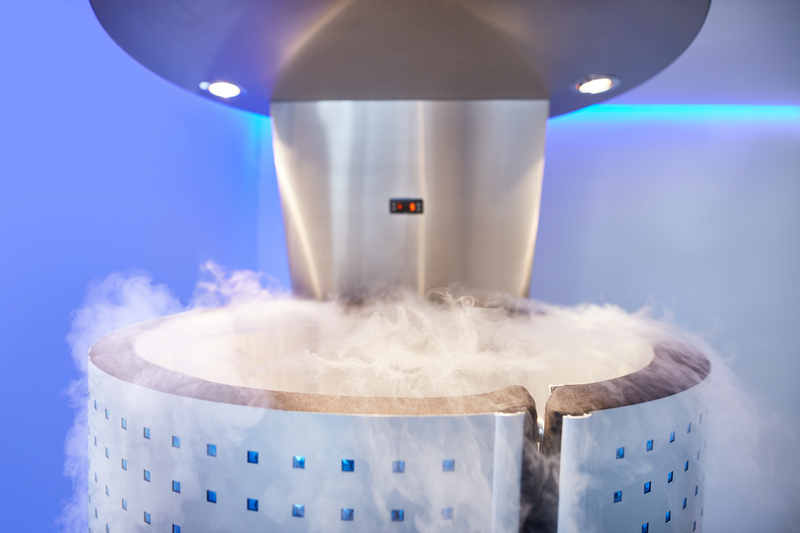 As one of Dallas/Fort Worth's most state of the art Cryotherapy facilities, it quickly grew in popularity and remained a staple in the local health and wellness community. 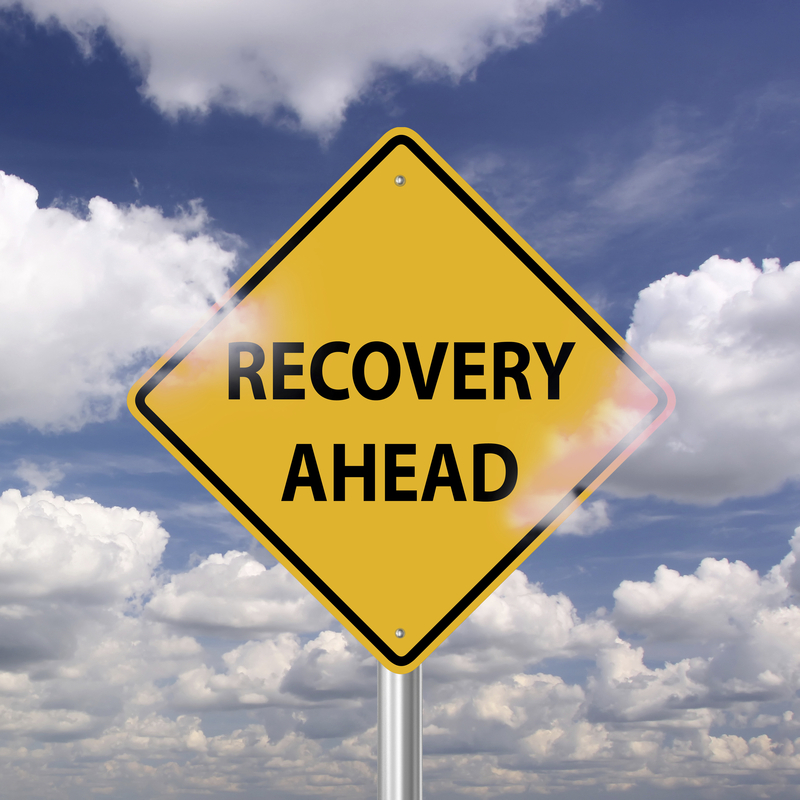 In the spring of 2018, ClubCryo was purchased by a member who began using ClubCryo's services as a way to expedite recovery from powerlifting injuries. By the Summer of 2018, ClubCryo had added 4 new modalities including Compression Therapy, CryoFacials, CryoSlimming and CryoToning. These non-invasive ways to slim, sculpt, define and recover the body without chemicals or procedures are beneficial for any individual. 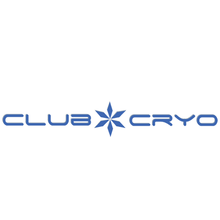 ClubCryo is constantly innovating and bringing new value to its customers daily. You can expect to see friendly faces and happy clientele the moment you walk in our door. As a division 1 NCAA baseball athlete, the regular cryotherapy, as well as yoga regiment, recommended by the staff has helped me maintain peak performance. I'll be a Club Cryo customer for the rest of my athletic career. - Casey K.
I am very pleased with my results from cryo therapy at ClubCryo. I recover so much faster from the torture I put my body through during weight training. I had never done cryo therapy before so I only went to ClubCryo after multiple friend recommendations. The staff is always patient and knowledgeable. 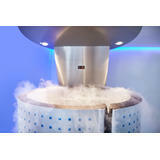 Cryotherapy is now a staple in my training regimen. I would definitely suggest ClubCryo to any first timers or consistent cryo clients. - Erin M.
This place is top notch and very clean! The new management and extended hours are way more convenient for my lifestyle! I’m an avid cross fitter and my recovery time is cut in half with the cryo and compression therapy! Highly recommend for anyone looking to beat father time! - Zacg F.